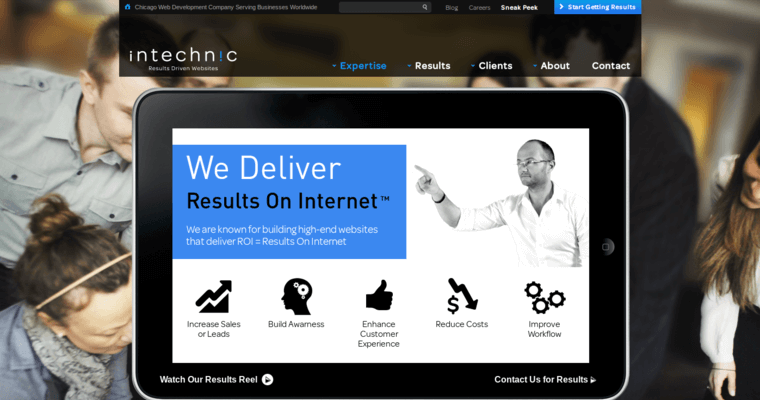 Intechnic is a web development company that provides internet services to business's big and small globally. This company specializes in hosting, mobile development, e-commerce and web development. 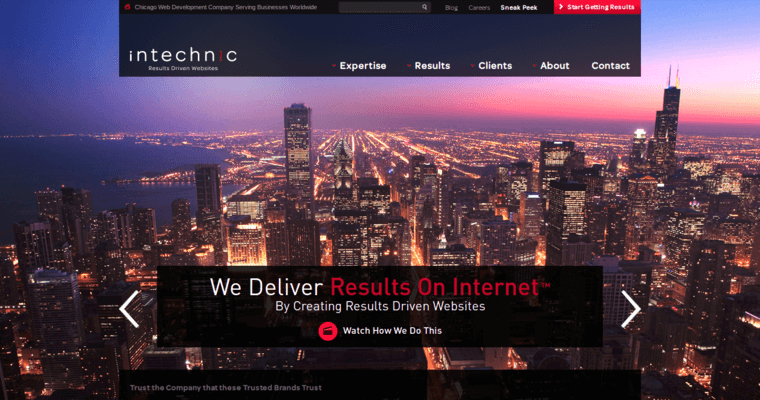 The team at Intechnic is industry leading providing the forefront in business solutions and technologies. 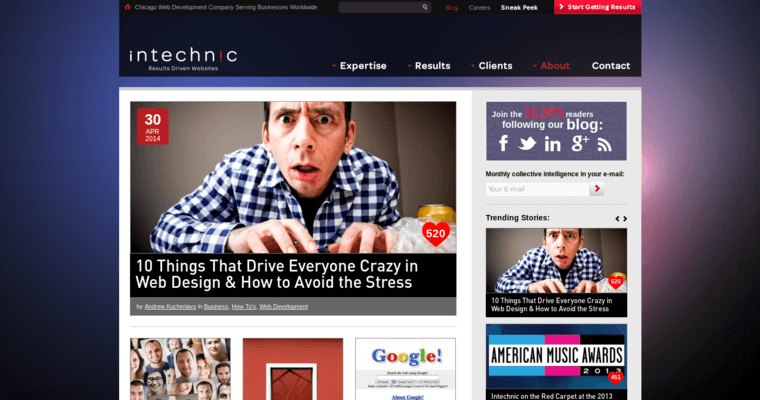 Intechnic has been active in the industry for 15 years now. They come from humble beginnings but are very proud of this fact. As they have risen to be a global player. Intechnic works with some of the world's best brands. To name a few, Google, Microsoft, Sony, Disney and Universal Studios. The company is known to increase sales or leads, build awareness, enhance customer experience, reduce costs and improve workflow for their clients. Intechnic follow a recipe for success. They describe it like a gourmet dish. Requiring finesse and a some of the best ingredients on the market. The same way they approach web design and development.